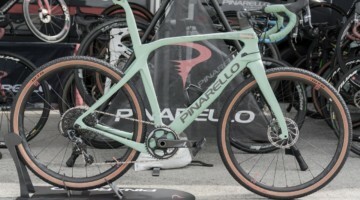 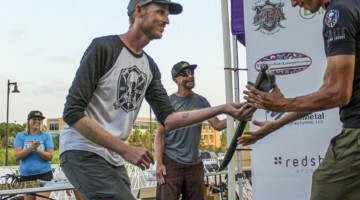 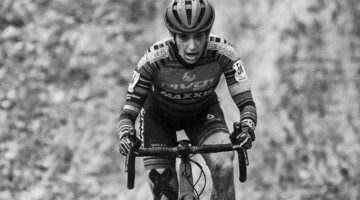 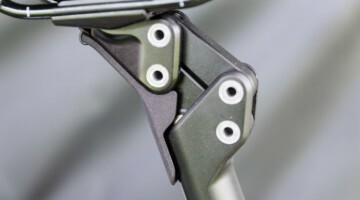 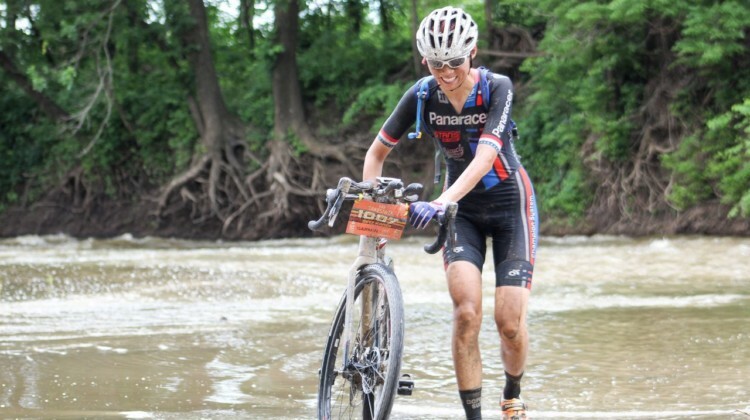 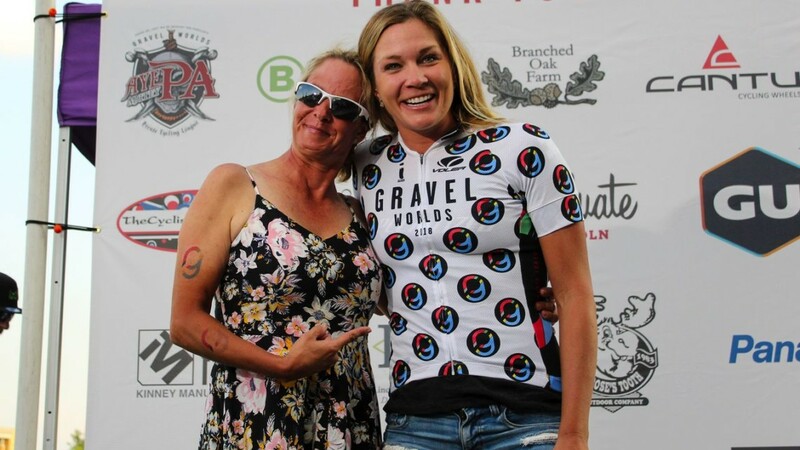 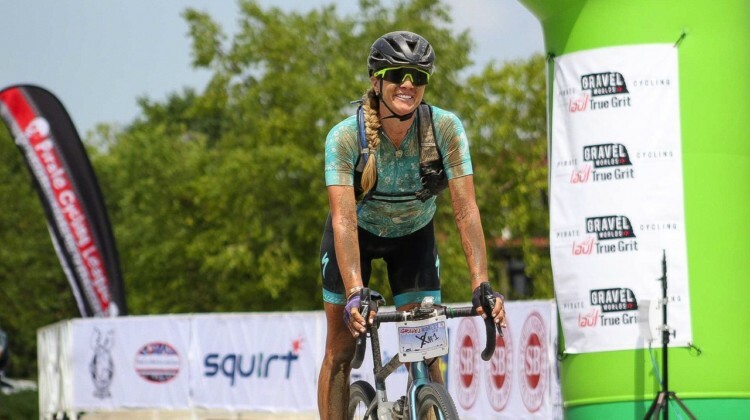 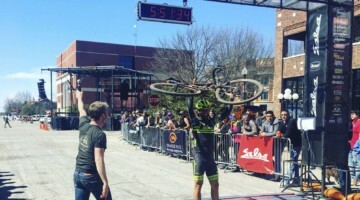 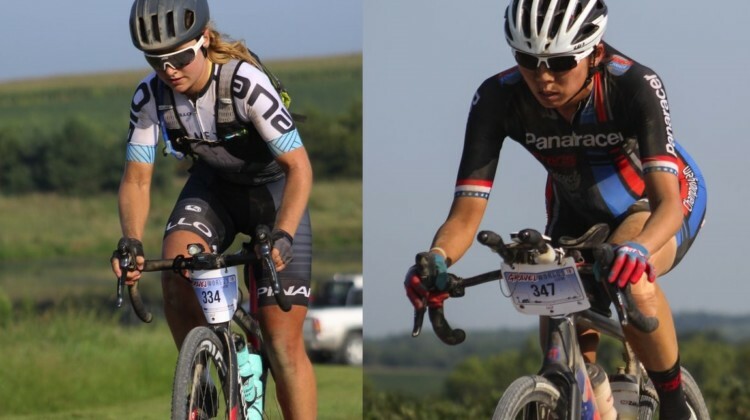 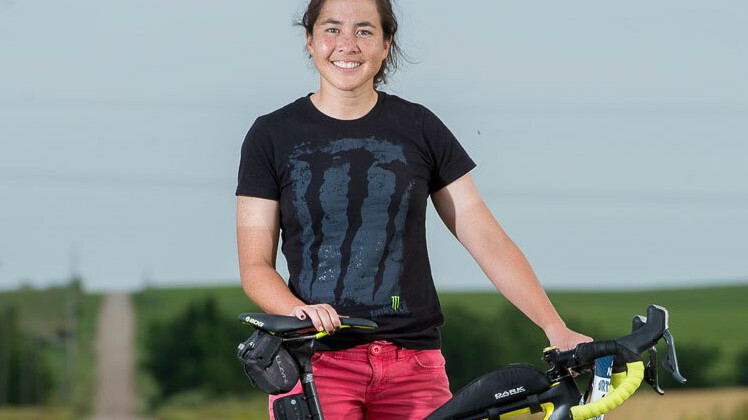 Kae Takeshita went double aero on her 3T Exploro Flatmount LTD with aero bars at the 2018 Dirty Kanza 200. 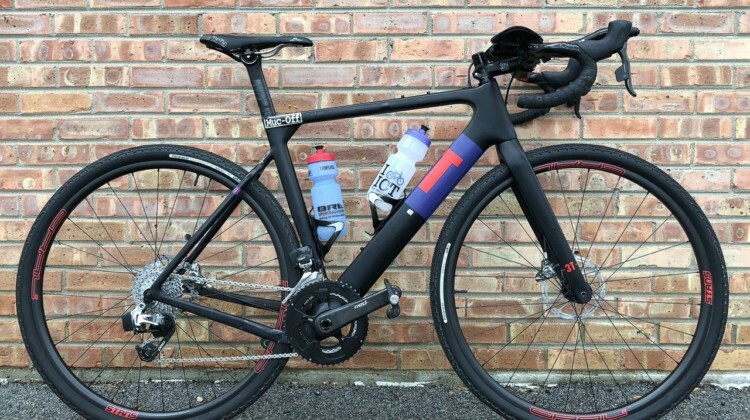 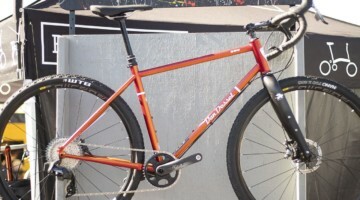 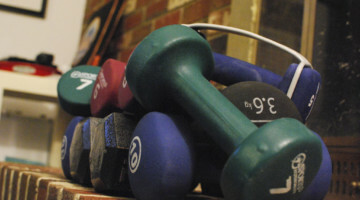 We profile her setup for the 206-mile race. 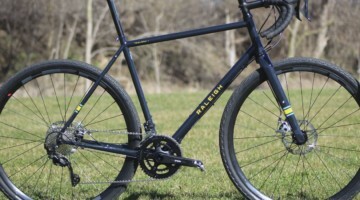 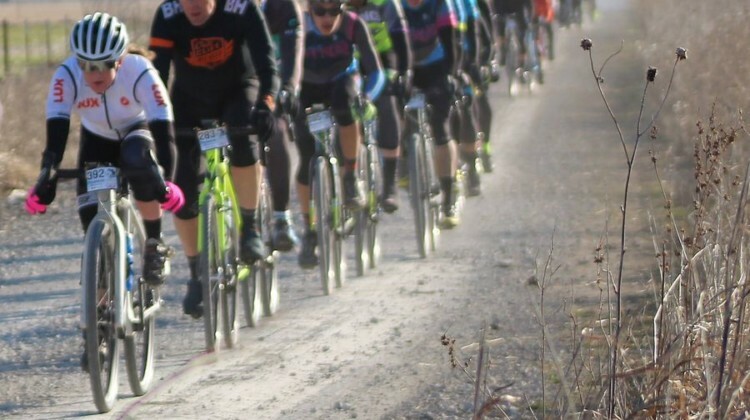 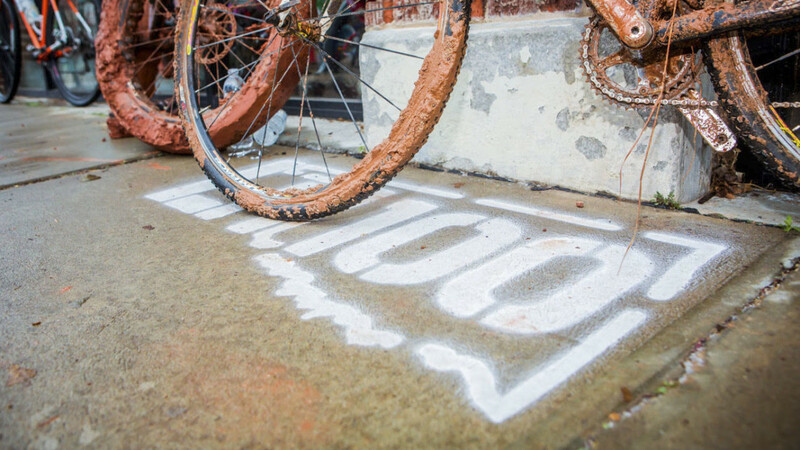 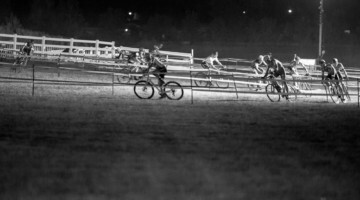 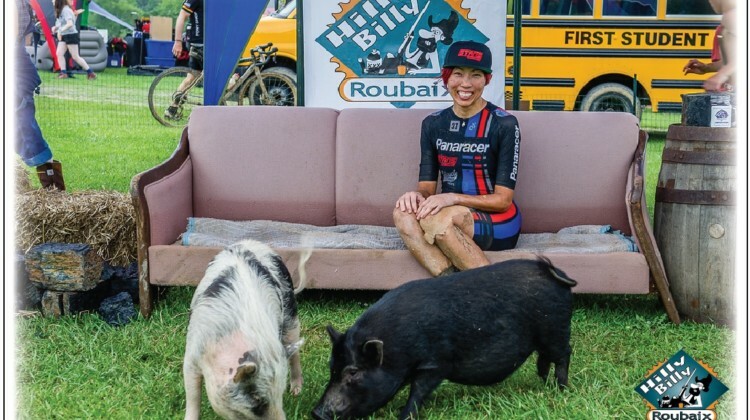 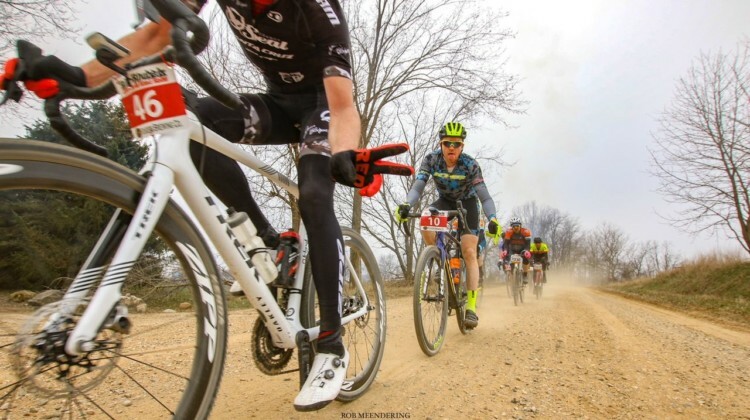 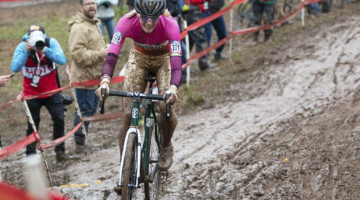 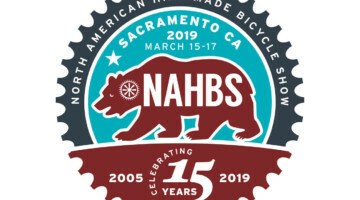 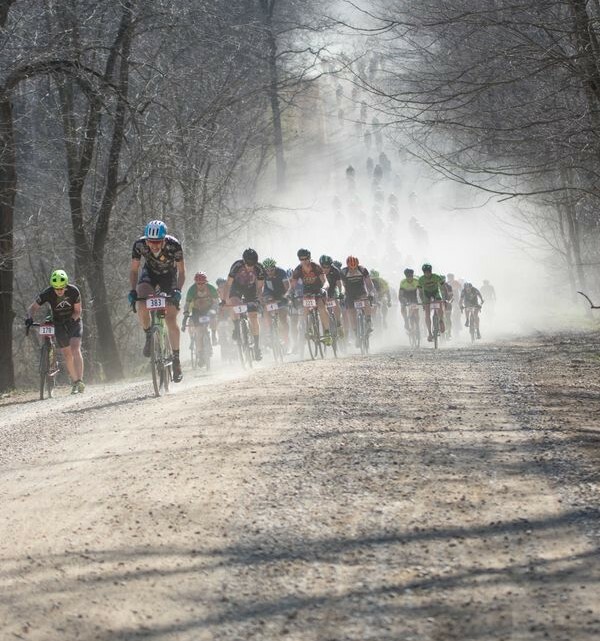 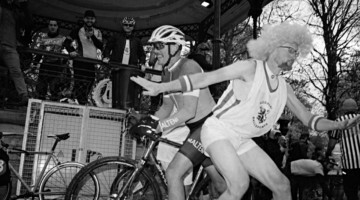 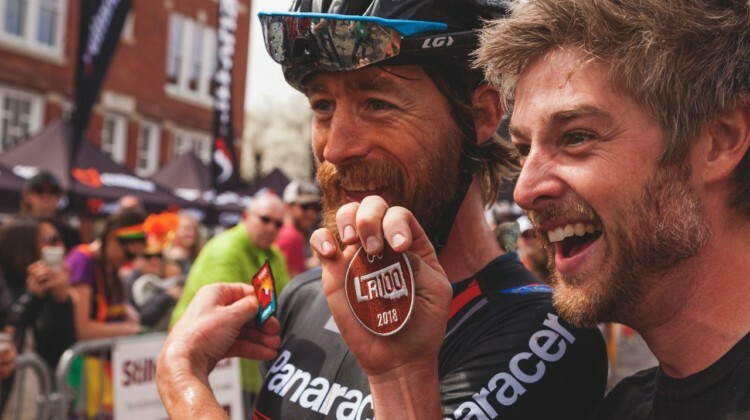 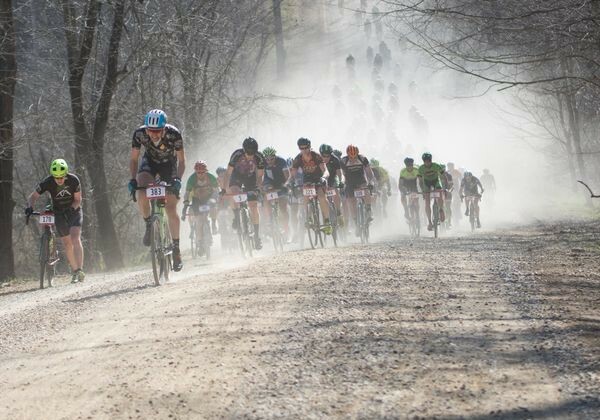 The Hilly Billy Roubaix is a tough gravel grinder with a fun post-race scene to help riders forget about the pain. 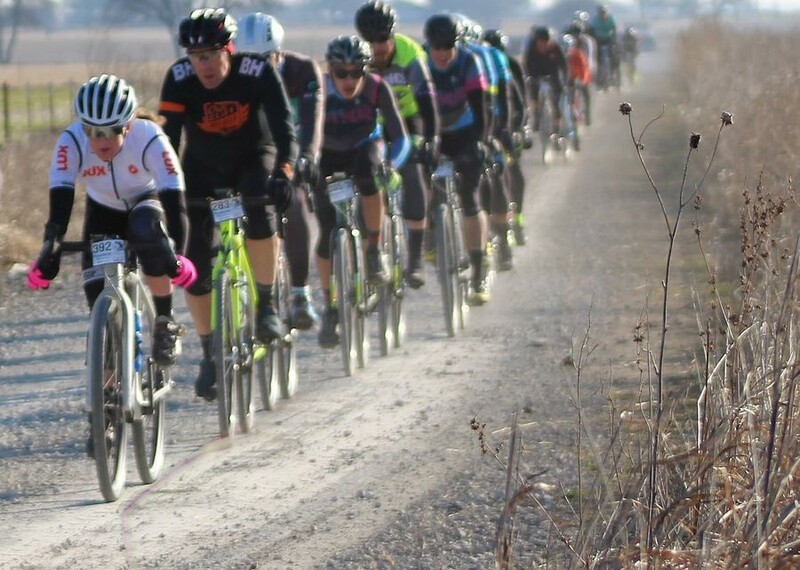 We take a look at the 2018 event.